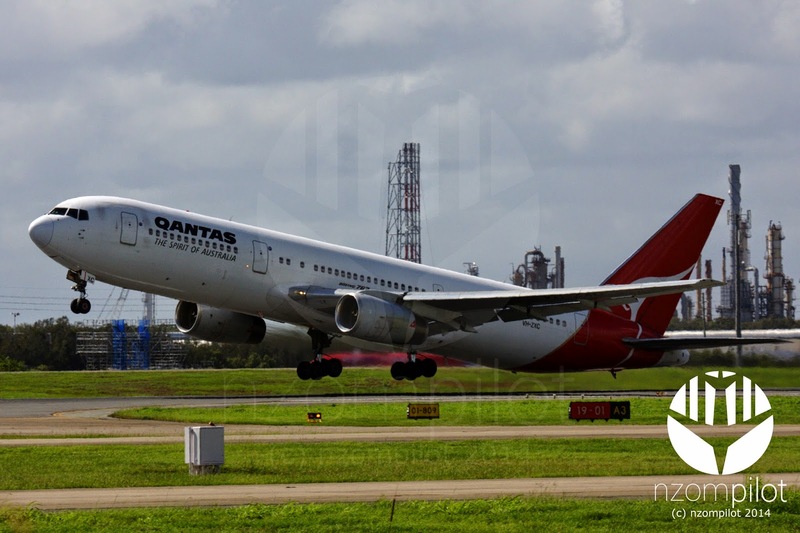 Today is the end of an era with the final revenue flights of the remaining 5 Qantas Boeing 767 frames. 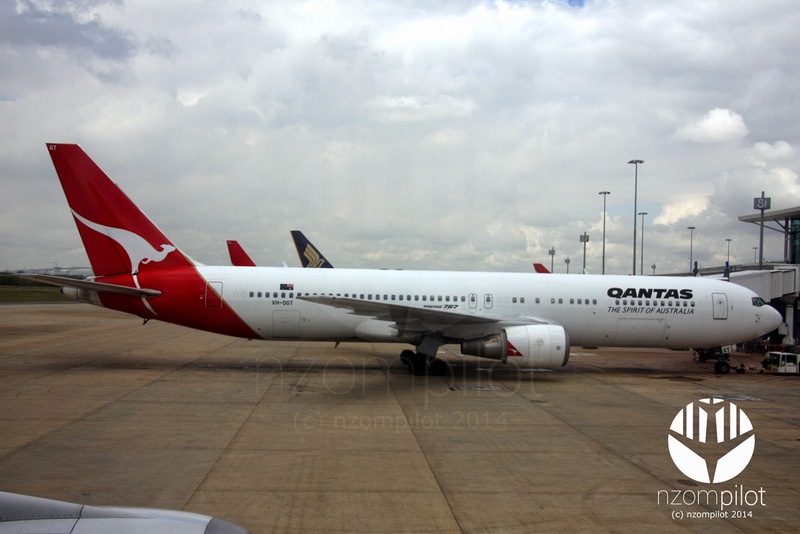 The final flight of the type will be this afternoon (27/12/14) at 17:00AEDT/04:00UST from MEL to SYD with the flight renumbered to QF0767 in honour of the end of an era. 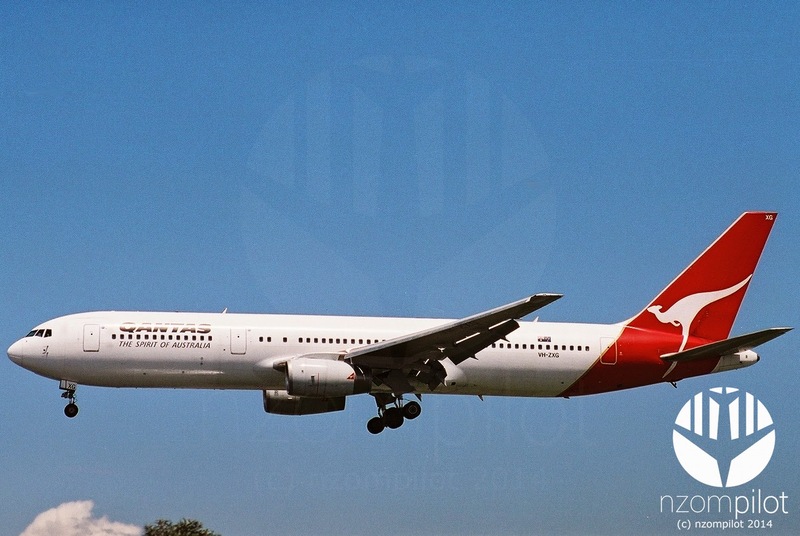 The 767 entered into service with Qantas in 1985 with the -238ER version. 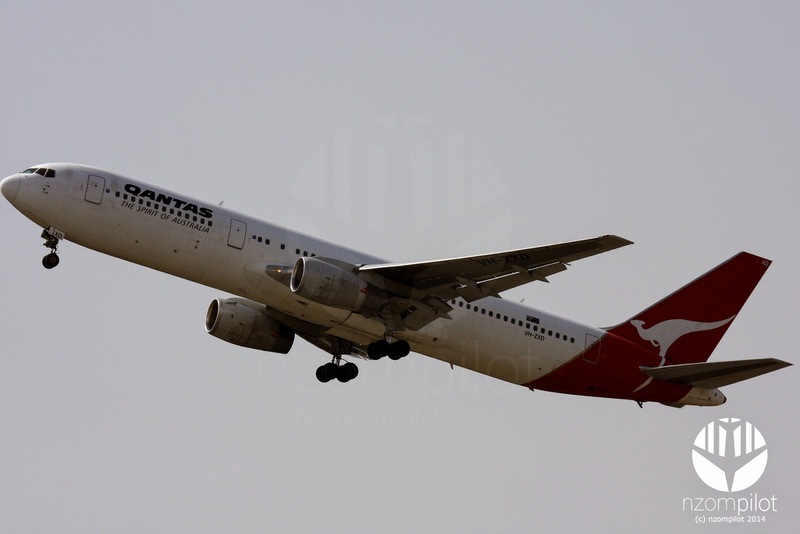 Qantas then ordered the -338ER version in 1987. Its Christmas Eve already! I don't know where 2014 has gone but 2015 is rapidly approaching. I would like to take this opportunity to thank everyone who has viewed this blog over the past year and wish you all a very merry Christmas and a happy and safe New Year. 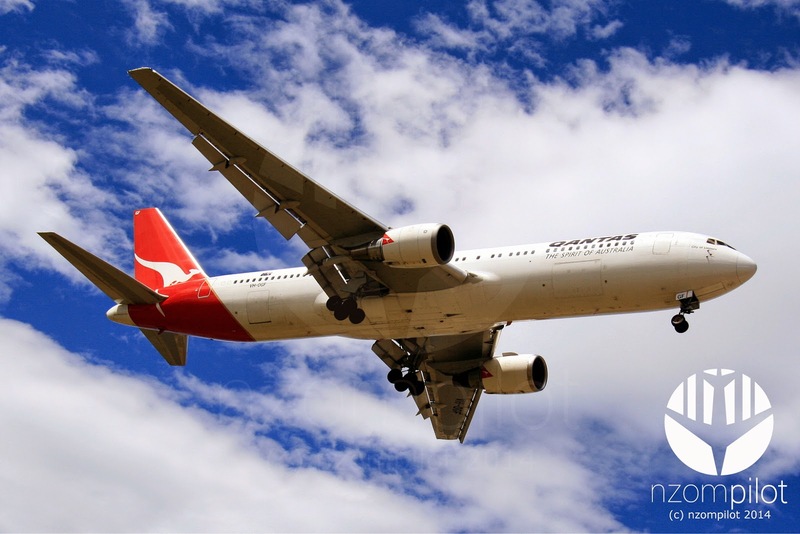 I look forward to everything the new year has to bring to the aviation world in Australia and New Zealand. I leave you with a wonderful Christmas gesture from Virgin Atlantic in partnership with Microsoft on VS11 a Boeing 787-8 from LHR to Boston. The good folks at JQ have kicked off the holiday season by gifting the traveling public 3 new routes. JQ will launch CNS-DPS and MEL-WLG and reinstate OOL-PER. The CNS-DPS service will launch on 31-March-2015 as JQ90 departing CNS at 22:50 with an 01:30 arrival into DPS, the return JQ91 is set to depart DPS at 02:20 with an 08:30 arrival into CNS. The flight will operate 3x weekly with A320 aircraft. OOL-PER a returning service is set down as evening departures out of OOL and a BOC (Back of Clock or Red-eye) return flight. This flight will commence on 29-March-2015 and depending on which source you read will operate 4-6x weekly also utilising the A320. 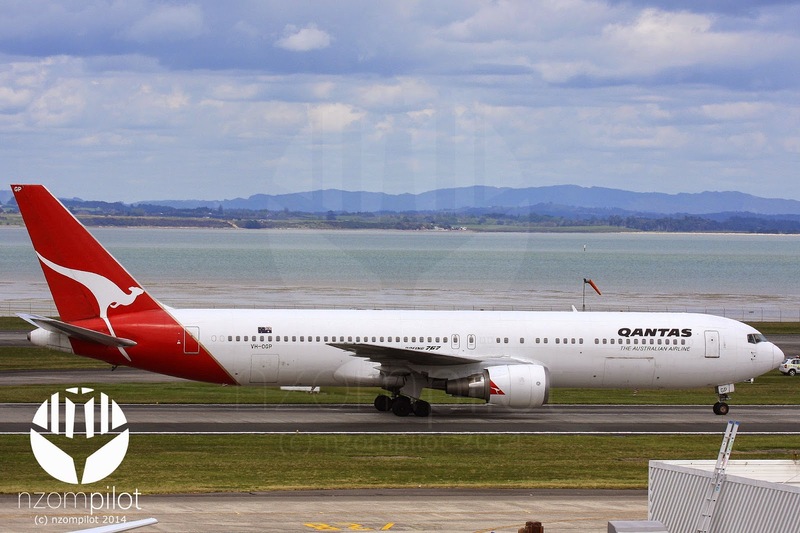 The MEL-WLG service which will launch on 30-March-2015 will begin with a BOC flight from MEL at 00:45 with an 06:05 arrival into WLG the return service will join the standard am bank of Australia bound flights out of WLG at 06:45. This flight too will be 4x weekly with an A320.